TV in excellent condition, great picture. Moving so must sell. Make offer. 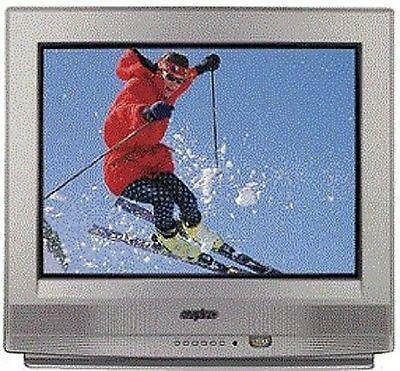 24 inch Sanyo LED TV. HDMI x2. Like new, works great. Comes with stand and remote.